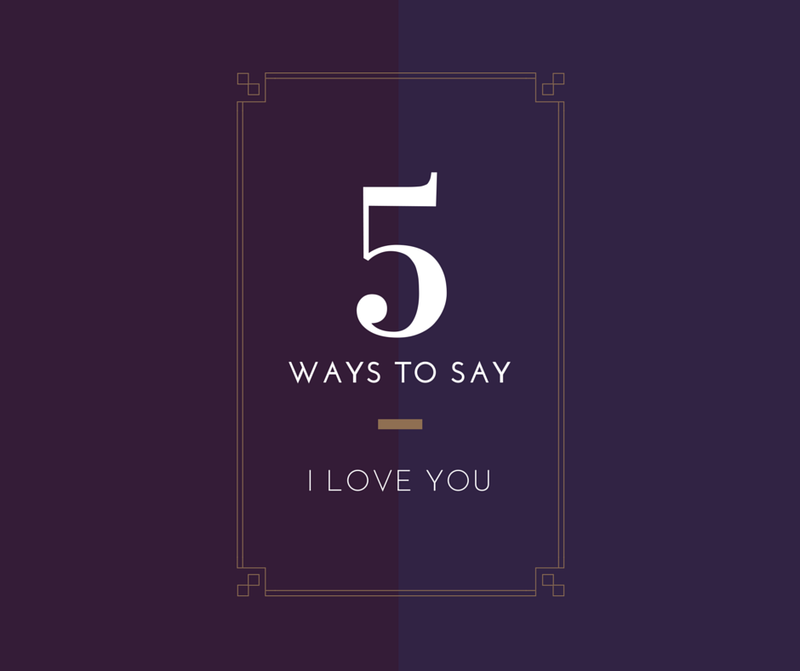 5 Ways to Say "I Love You"
This past week, Mark and I started premarital therapy. It was so great! I honestly wasn't sure what to think or expect, even though it's in my field of study. I'm so glad that we're going through it though because it will help us address things like finances, family planning, conflict resolution, and communication before we get married. One of the things we talked about this past session was how communication is key and that although Mark and I have like, the most opposite of personalities, we can get through difficulties or hardships when we cater to one another needs. When we're both pouring out, we're both being filled. I began to really meditate on this and think about different ways that I can show Mark love, other than the obviously "hey, I love you." Also, let me preface this post with a caution. Not all of these ways work for everyone. Getting gifts might make someone feel really awkward. Some people don't know how to respond to compliments. 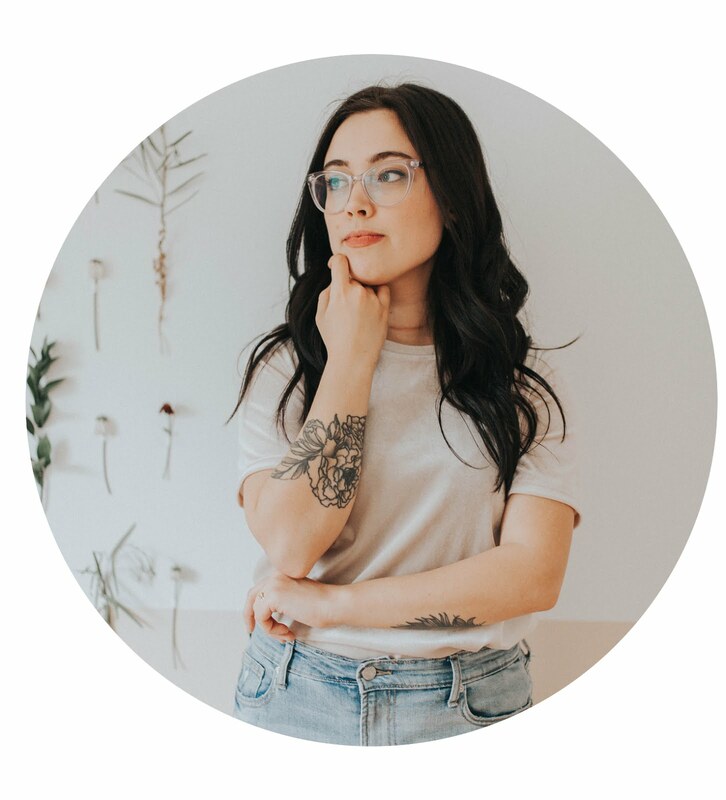 I have a few friends that don't like to be hugged (which kills me because I love hugging people) so you definitely have to assess the situation and figure out the person's love language before you jump into any of these ideas! 1. Write a note. Some of my friends have been going through some emotional or stressful situations lately and I decided to write them notes letting them know that they're being prayed for and that I care about them. I didn't really think anything of it, just a way to send them some love, but getting responses made me feel so good! I didn't realize how much an unexpected note can mean sometimes. 2. Little gifts. No, I'm not saying you have to constantly shower them with gifts, but treating a friend to coffee or your significant other to flowers or paying for the date can really speak volumes. It shows that you care and you like them enough to spend some of your hard earned money to make them feel special! I personally love receiving gifts because it makes me feel like I was on someones mind and they don't mind making a sacrifice to put a smile on my face. I love giving gifts because I love seeing my friends and family smile and when they're surprised it's even better! 3. Paying Attention. Sometimes when your boyfriend or girlfriend is telling you a really long story it is so easy to zone out. Like, so easy. Or maybe you're really tired and you get back to your room and your roommate wants to hang out or tell you about their day. Just take a few minutes and listen to what they have to say. It feels so good when you have something to say and people pay attention to you, so showing others the same courtesy means a lot. Another way that you can pay attention is if your significant other wants to do something or go somewhere or try something new and they mention it to you, actually keep a mental note of it. Make plans to visit that new restaurant they've been talking about or see that new movie or go on a picnic now that it is finally starting to warm up! 4. Physical Affection. For goodness sakes don't be clingy! Physical affection is not necessarily a must, but some people love to give or receive hugs and kisses. If you see someone having a bad day and they look like they need a hug, give them one. Kiss your boyfriend on the cheek while he's driving. Squeeze your friends hand if they're nervous about something. Give high fives. (that one is a bit tacky, but hey it works for some people). 5. Be Creative. This is not for everyone. Sometimes people hate getting their pictures taken. Sometimes people hate getting poetry or songs or stories written about them. Maybe you don't have a creative or artistic bone in your body. That's okay! Try something different. But for those that do, get creative. If you know me, you know I am a huge proponent of this. Make a gift, paint a picture, sing a song, create something that you know they'll love. Show them that you find inspiration from having them in your life. 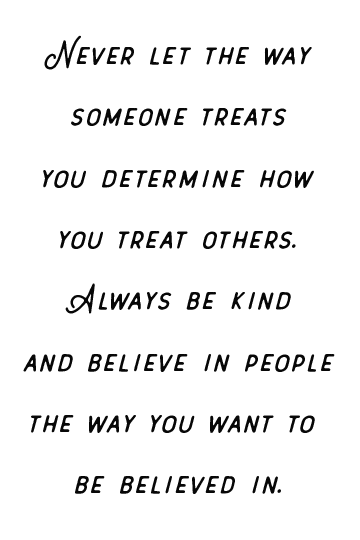 For example, I have a Tumblr account that I share with Mark and I post things that make me think of him like songs, quotes, and pictures of us. I also love making paintings for my mom and writing poetry about people and situations in my life. It's a great way to express yourself and your feelings for someone at the same time. So, what about you? What do you like to do to show people that you love them? Aside from saying "I love you," what is something that you've done or has been done for you to show affection? I'd love to hear all about it in the comments below! love this. it is the little THOUGHTFUL things that can say I love you. It's so baffling to me how some people don't realize that even simply stealing a kiss when they aren't expecting it, or showing someone some kindness can really say, "I love you," in a way that the words themselves never could. Exactly, Ashley! Sometimes we tend to overlook them. It's the little things and the thought that goes into your words or actions that matter most. Fun post! Number 3 is SO key and a great reminder for any relationship. Thanks for sharing! I couldn't agree more! Paying attention seems like a no brainer but sometimes we have to make it a priority, especially when life gets really busy!